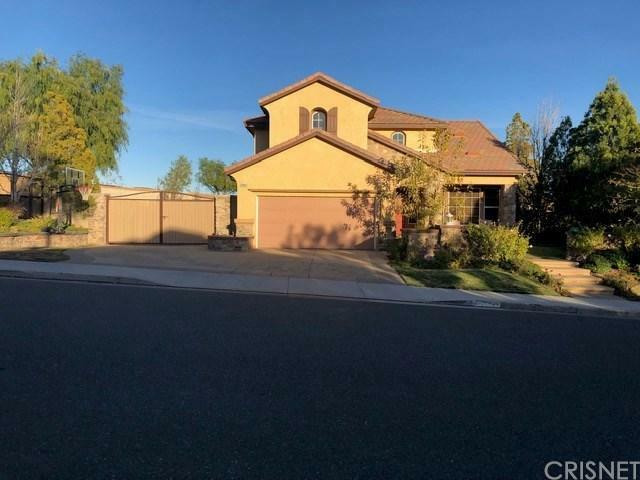 * Executive Home with with 5 Bedrooms 3 Bathrooms with a gated 42 ft RV pad. Private back yard adjacent to walking park and green belt. * Formal Living rm, dining room, family room with fireplace and upstairs bonus room. * 2 Bedrooms downstairs, indoor laundry room, laminated wood flooring and tile throughout. * Custom window coverings, ceiling fans throughout, and recessed lighting. * Custom kitchen with Kitchen Aid stainless steel appliances, granite counter tops, kitchen drawer slideouts with self closing doors, trash compactor and wine cooler. 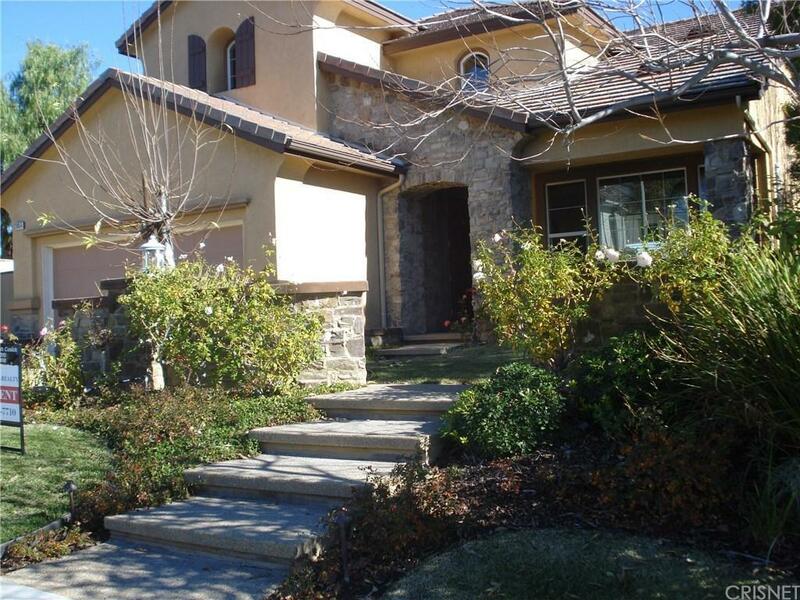 * Master suite with laminated wood floors, walk-in closet with organizers, double sink, spa like tub and shower. 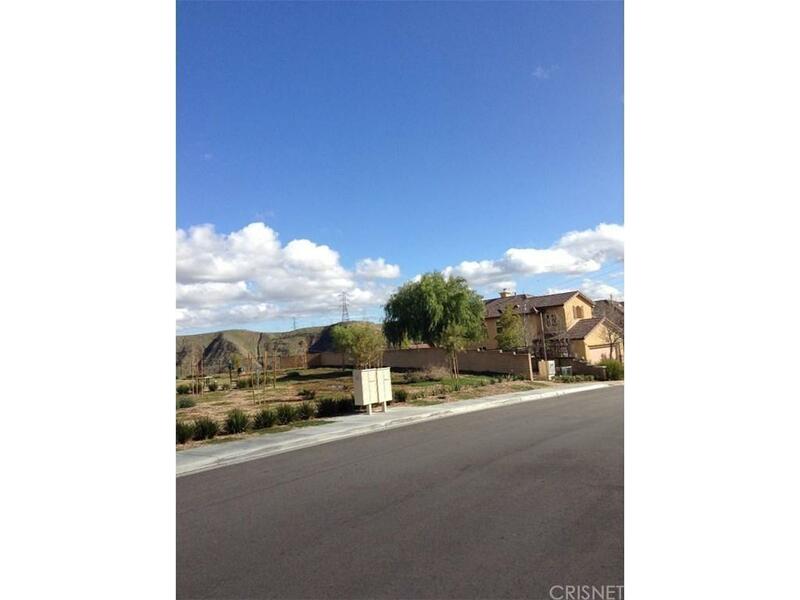 * Great views of the valley and rolling hills. * Lots of additional storage, in garage, private backyard, gardener incliuded. * 42 ft enclosed double gated RV access. 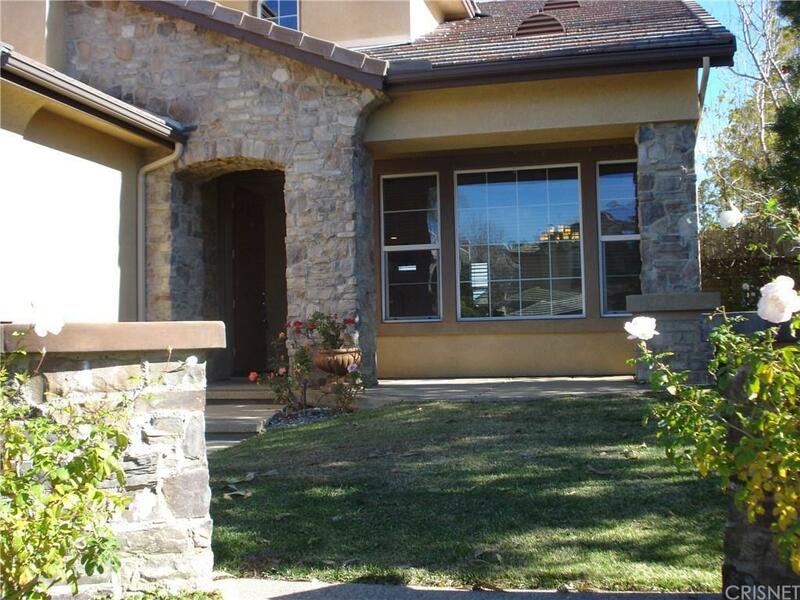 Sold by Deborah Cusick BRE#01006726 of Cusick Realty Inc.. Listing provided courtesy of Deborah Cusick DRE#01006726 of Cusick Realty Inc..